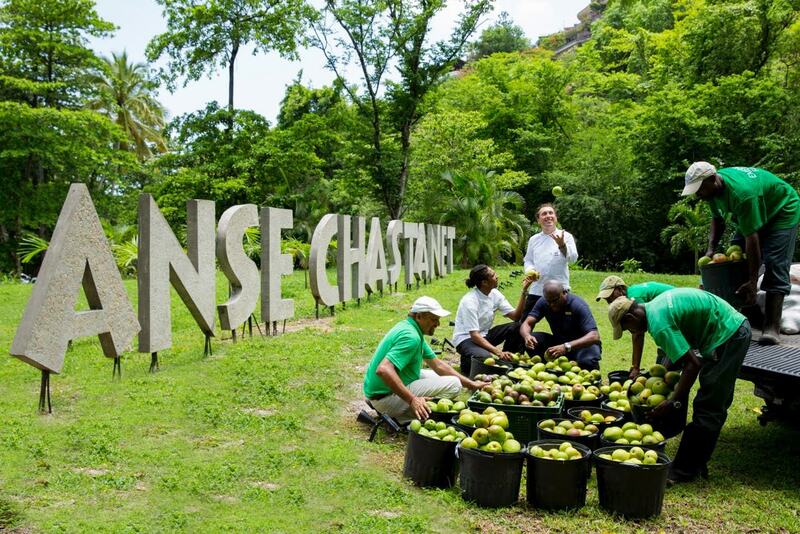 St. Lucia’s renowned luxury resorts Jade Mountain and Anse Chastanet are paying homage to the mango throughout the months of June and July. To celebrate the tropical fruit, guests will get the opportunity to partake in the variety of value-added mango-themed activities, events and services, featuring educational, culinary and wellness amenities. Throughout the months of June and July , guests can participate in weekly mango tasting classes, learn how to make mango chutney and jam, concoct the perfect mango cocktails, and indulge in a variety of mango-infused body scrubs, wraps and massages available at the spa. Guests can also visit the resorts’ organic Emerald’s Farm to take a tour of the mango orchard, as well as see the other farm-to-table produce grown for resort guests. 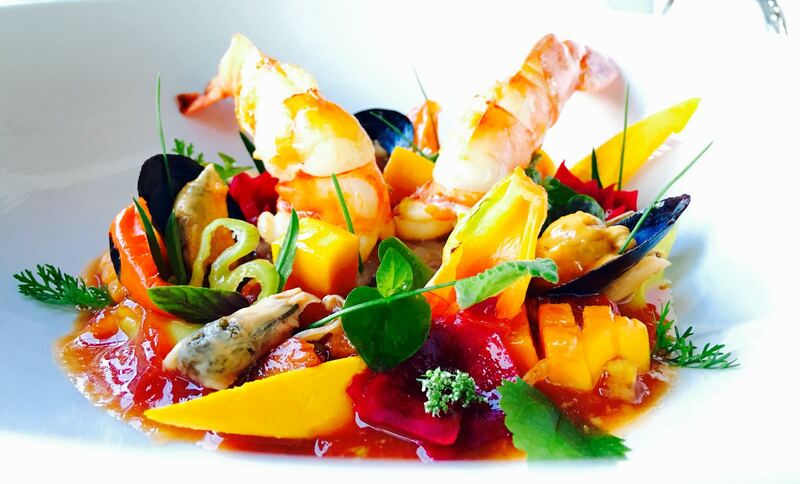 Spearheaded by consulting Chef Allen Susser, ‘Mango Month’ will culminate with ‘Mango Madness’ from June 24-28, 2016. For further information about Anse Chastanet and Jade Mountain, call 1 800 223-1108 or visit AnseChastanet.com and JadeMountain.com.